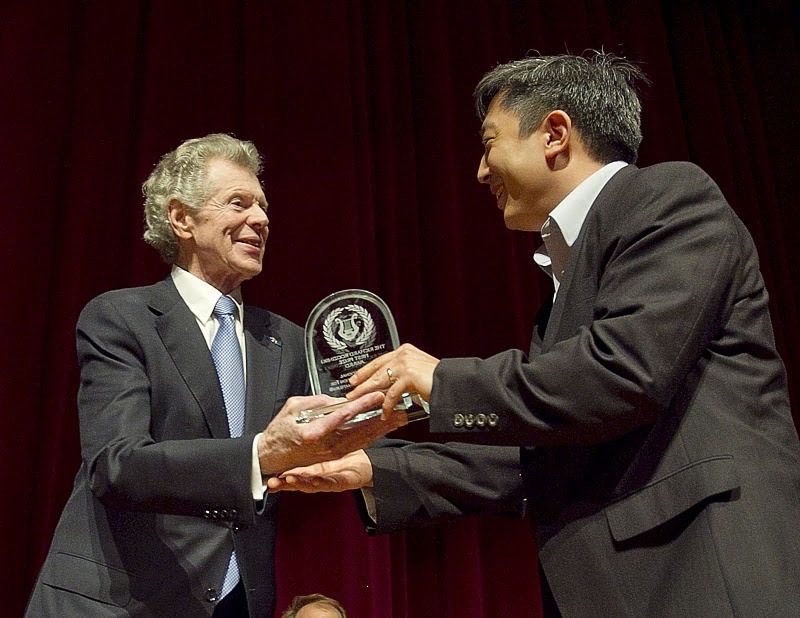 I recently wrote about the prize-winning performance by physician Dr. Christopher Shih (below right, getting his award from Van Cliburn) in the Van Cliburn Competition for Outstanding Amateurs. 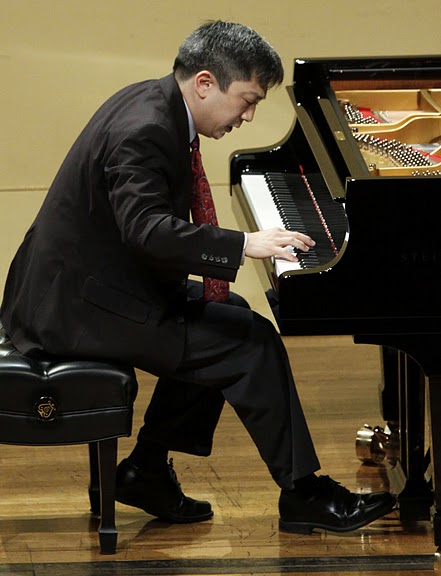 I questioned if the competition was amateur enough since Shih, now a gastroenterologist in Maryland, had competed 14 years ago in the professional Cliburn competition. But after Shih won the Cliburn, NPR did an outstanding interview with him that totally disarmed me and charmed me. In the interview Shih confesses to having a terrible, even debilitating, case of stage fright – and then talks about specifics measures, including food and drugs, he takes to successfully fight against it. I liked his candor, which made me appreciate him and his victory even more. 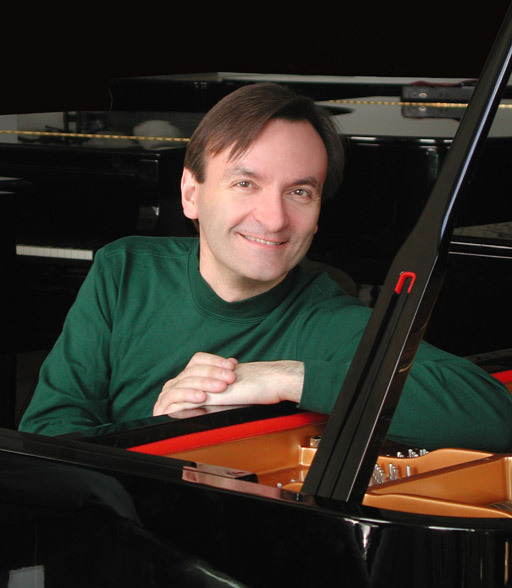 Speaking of stage fright, I am also including a terrific blog by British pianist Stephen Hough (below), who played in Madison with the Madison Symphony Orchestra and who gave a master class at the UW-Madison, and who puts stage fright in a historical perspective that covers the pros and cons of the phenomenon very fairly. Or so I hope you agree. What do you do to combat it?